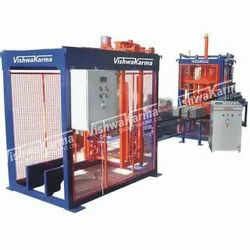 We are among the reputed organizations, highly engaged in providing an optimum quality range of Fly Ash Bricks Making Machine. All type bricks and Electrical Engine supportable Machine old and full condition.. The Bricks Mixing Machine (Vasko - 3000 9 in 1) we offer is remarkable for its efficiency in clay mixing and brick Mixing. The machine comes with Four Wheel 3 HP el. Motor Driving System with Steering. 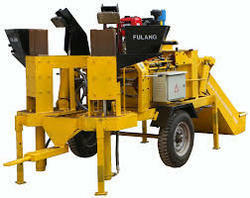 This Bricks Mixing Machine produces Molds 15 of 8 Bricks with capacity of 2500 to 3000 bricks per hour.